Did it feel like everyone you knew was watching “Making a Murderer” at the same time? It may have just been an illusion, thanks to a few key members of your social network. Researchers at the University of Southern California recently uncovered that when something appears more popular than it actually is, it can create the right conditions for it to be widely spread. 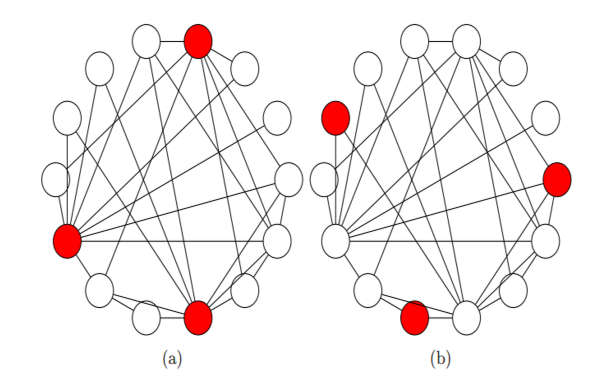 They named this social network phenomenon the majority illusion, which happens due to highly-connected individuals within a social network skewing the group’s perception. These findings explain something we already knew — well-connected individuals can wield extraordinary influence. The majority illusion may also explain why it can take only a handful of the right influencers to make something go viral. Marketers can leverage the majority illusion to create the tipping point needed to drive action or spread a message far and wide. It starts with identifying influencers who have the potential to create the majority illusion among your target demographic, and then encouraging those influencers to help amplify your message.